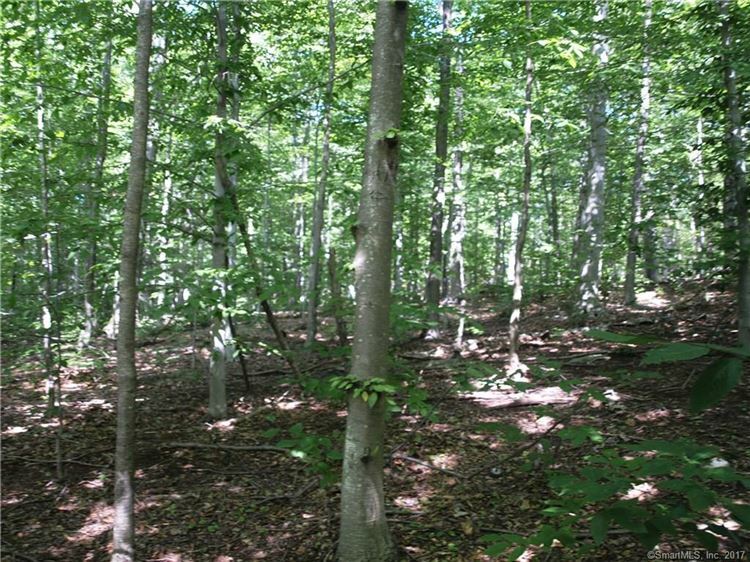 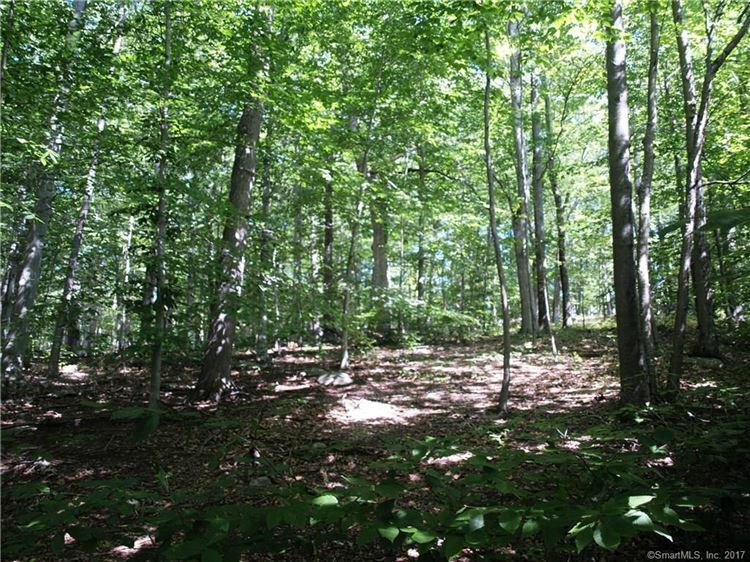 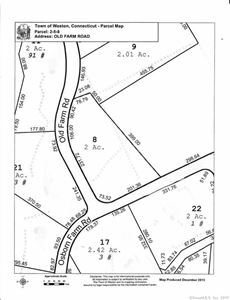 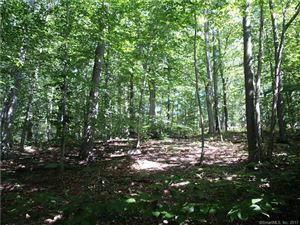 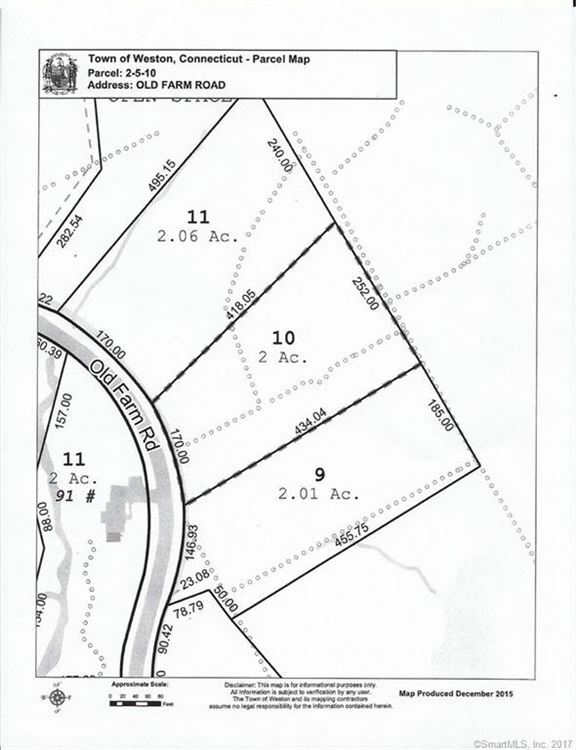 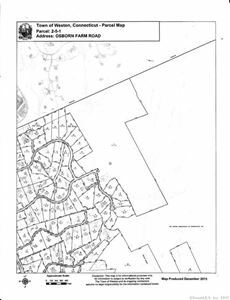 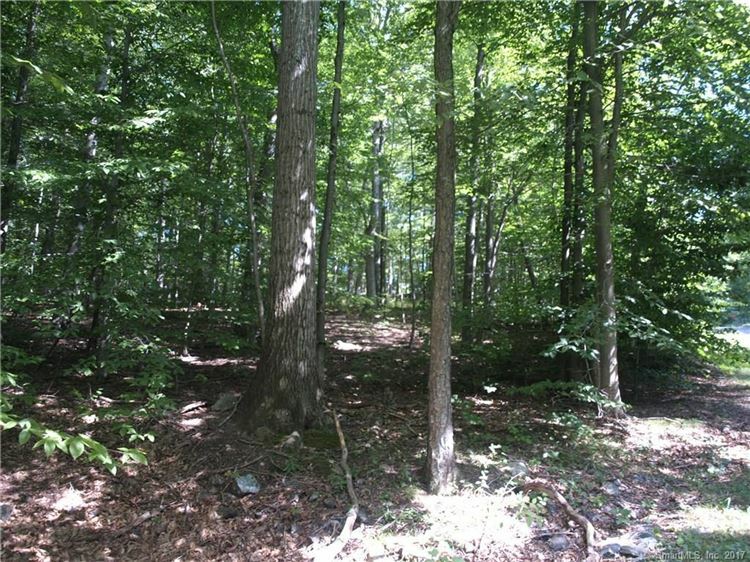 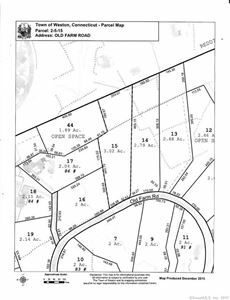 0 Osborn Farm.Old Farm.Grey Fox Lane, Weston, CT Residential Lots Property Listing | Realty Seven, Inc. 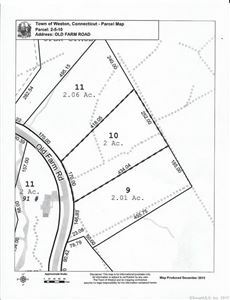 Exceptional opportunity for builder, developer or multi-home enclave in an idyllic location in the trendy Georgetown area within minutes of shopping, restaurants, the Branchville train station and Rt 7 with 72.1 +/- acres raw land (lot 1) plus 8 subdivided lots - Lots 5, 8-11,12-16 on Tax Map 2 Block 5. 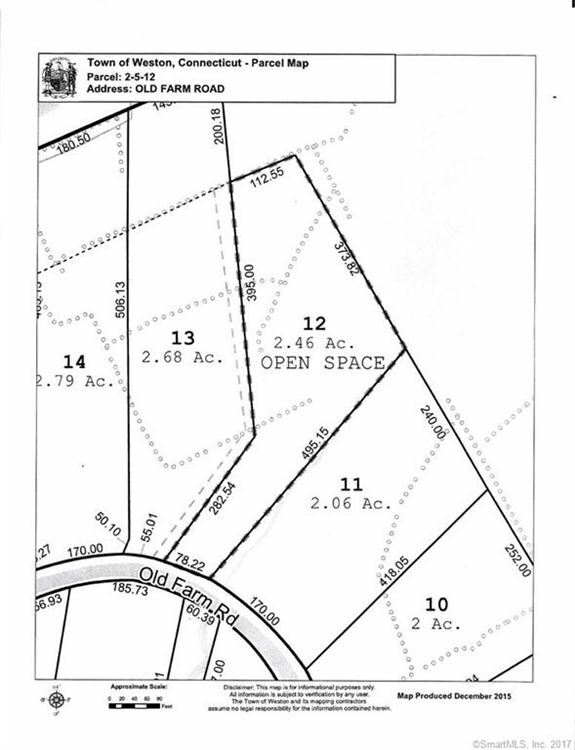 Lot 10 is now second access to raw land and lot 12 is designated open space. 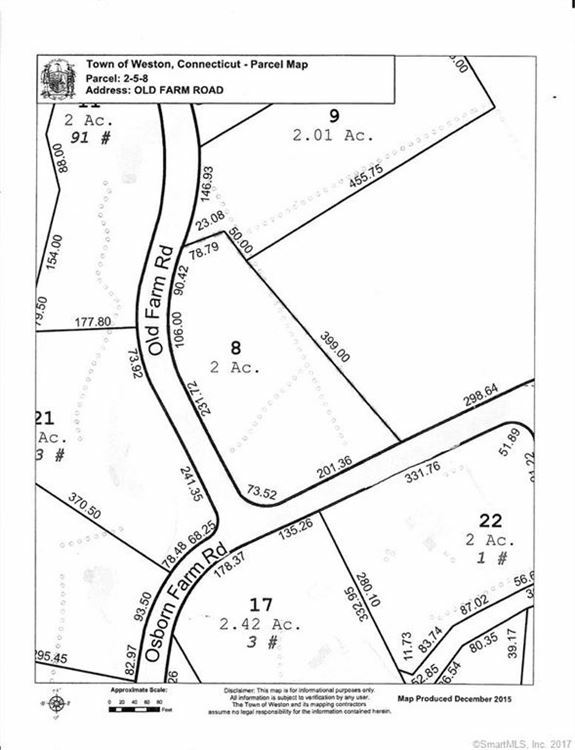 First raw land access is at end of Osborn Farm. 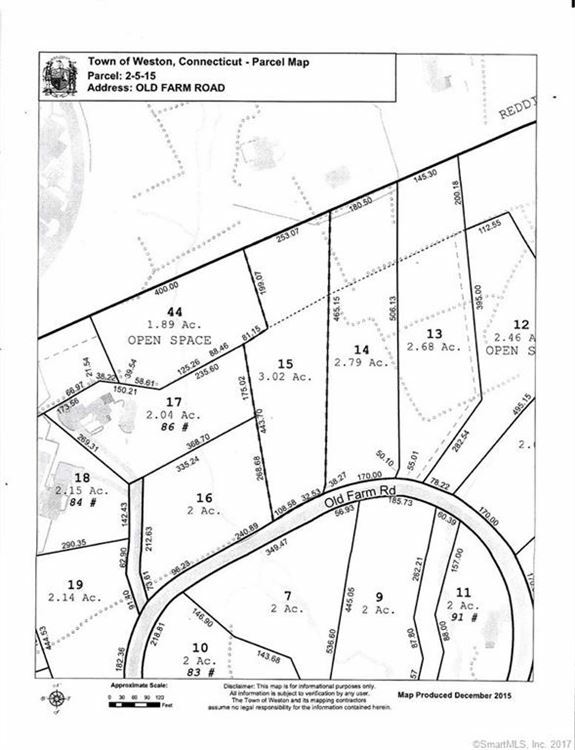 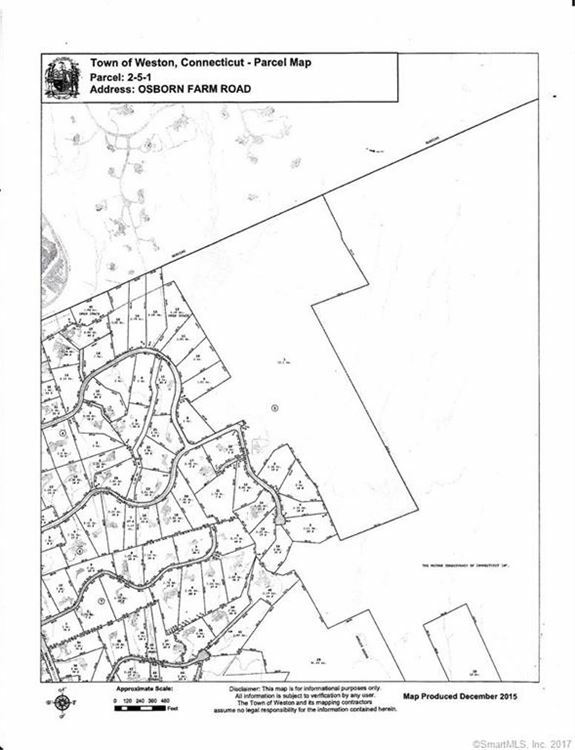 See Attached Documents for the delineated map of whole parcel available and tax maps of individual lots. 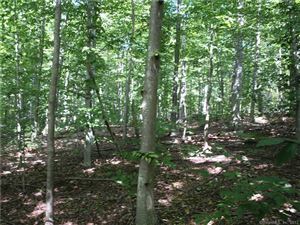 Bounded on two sides by the Nature Conservancy tract 'Devil's Den'. This property fronts on Old Farm Road, Osborn Farm Road and Grey Fox Lane. 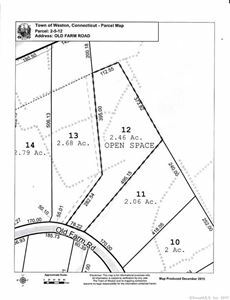 Taxes listed are for 72 acre parcel only! 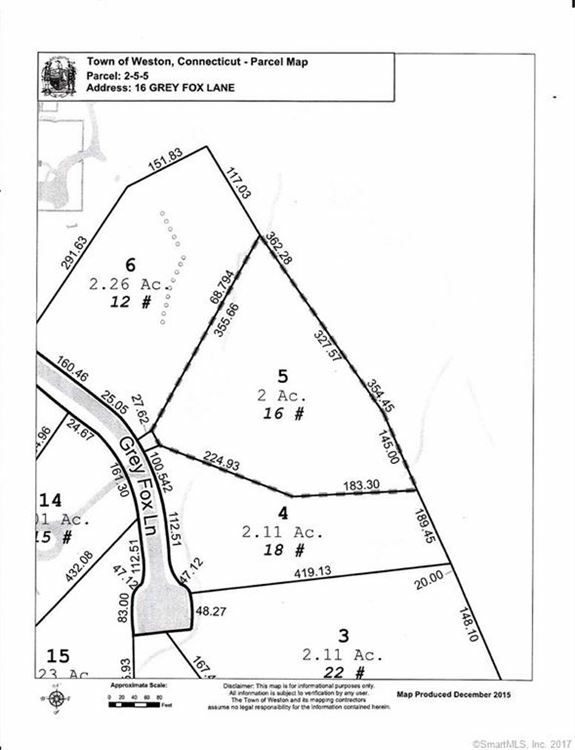 Lot 9 is currently listed separately at $240,000. 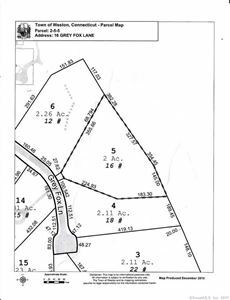 $20,705 would be your approximate monthly principal and interest payment.